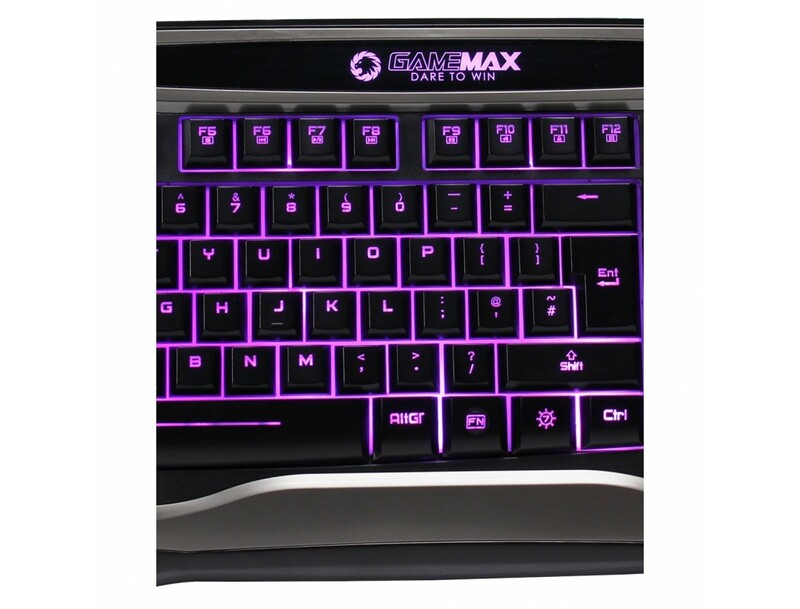 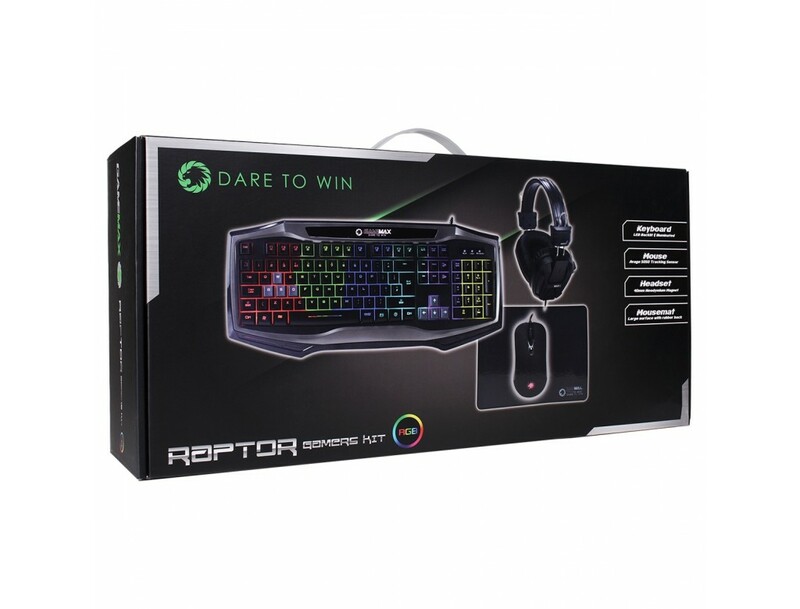 Brand new for 2019 Game Max are proud to introduce the Game Max Raptor RGB gaming kit. 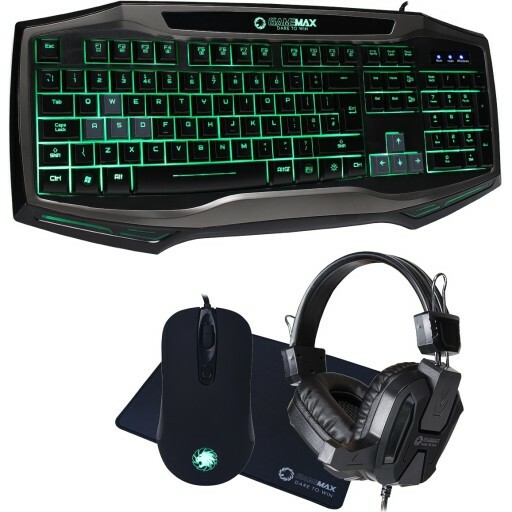 The older non RGB version of this kit was our biggest selling keyboard, mouse, headset & Mouse Mat kit ever !!!! 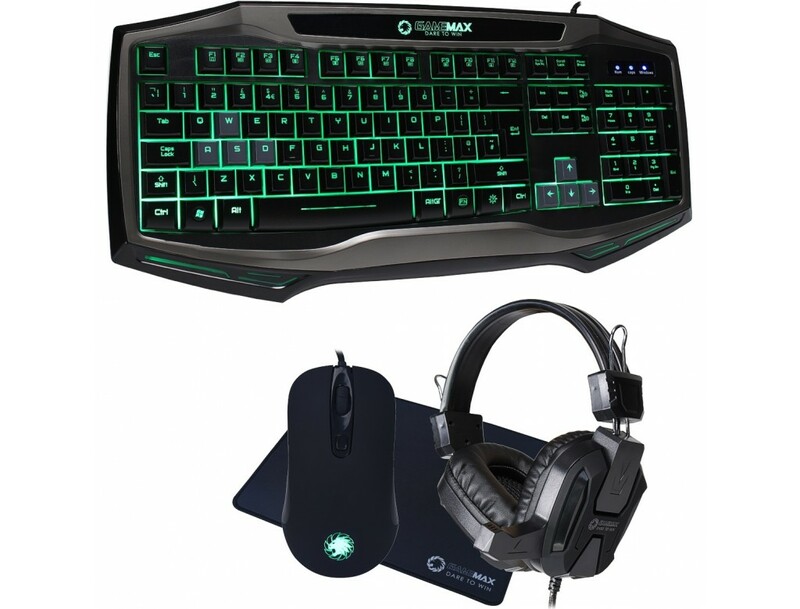 The bundle is the perfect option if you are looking to complete your set-up without breaking the bank. 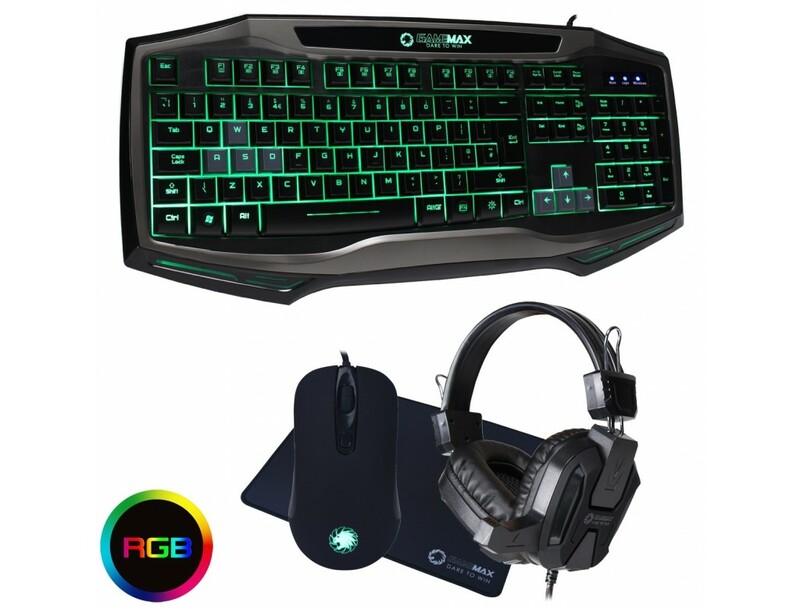 An RGB 105 key gaming keyboard, 7 selectable DPI responsive gaming mouse, a gaming headset with a 40mm driver unit and a mid size mouse mat with anti-slip technology makes this the go to kit for those on a budget. 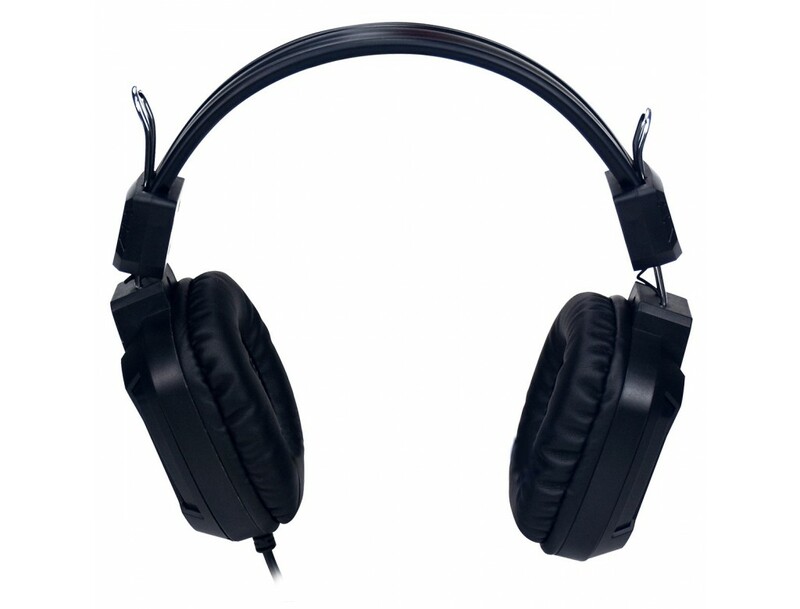 The headset is the ideal entry level piece of kit, with a fitted 40mm driver to provide great sound that will let you detect enemies no matter which direction they are coming from. 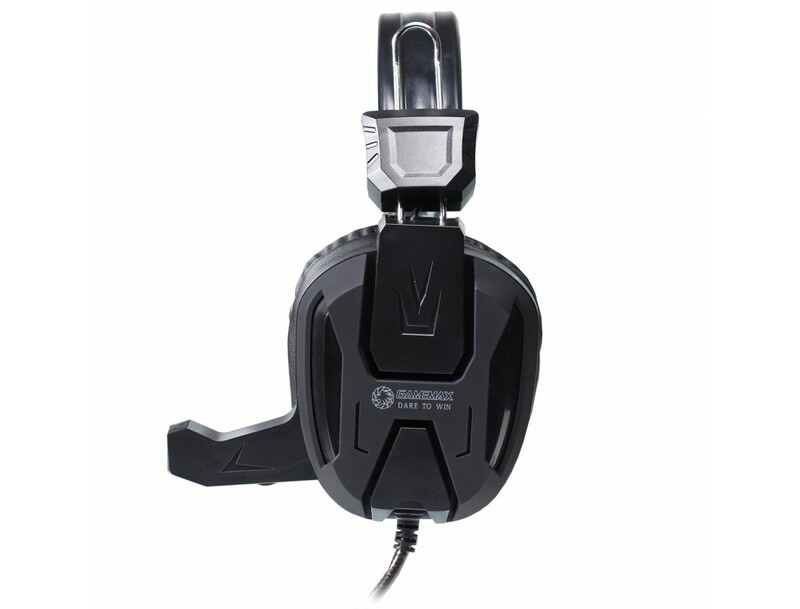 It comes with a self adjusting band to ensure a nice fit and extra padding in the ear pads for consistent comfort during the long games. 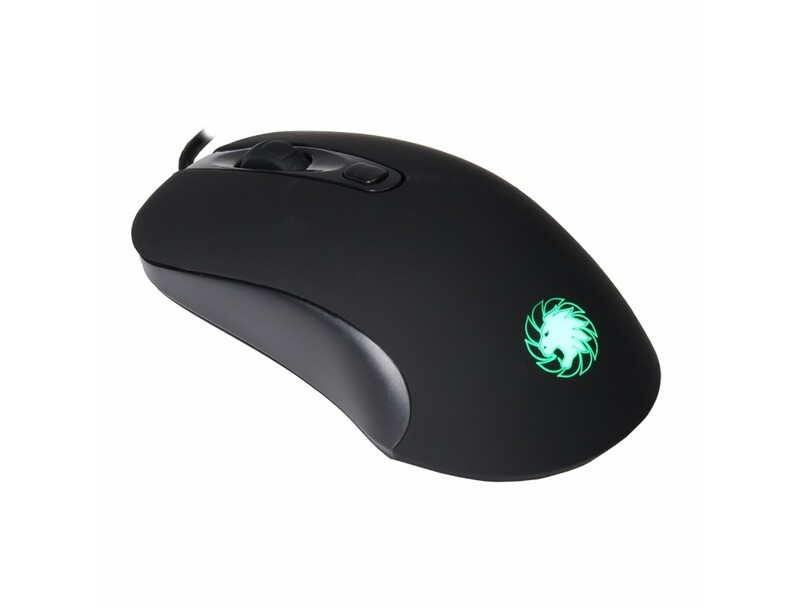 Finally you get the 7 colour RGB mouse with an anti-slip coating for complete control and precision with every move. 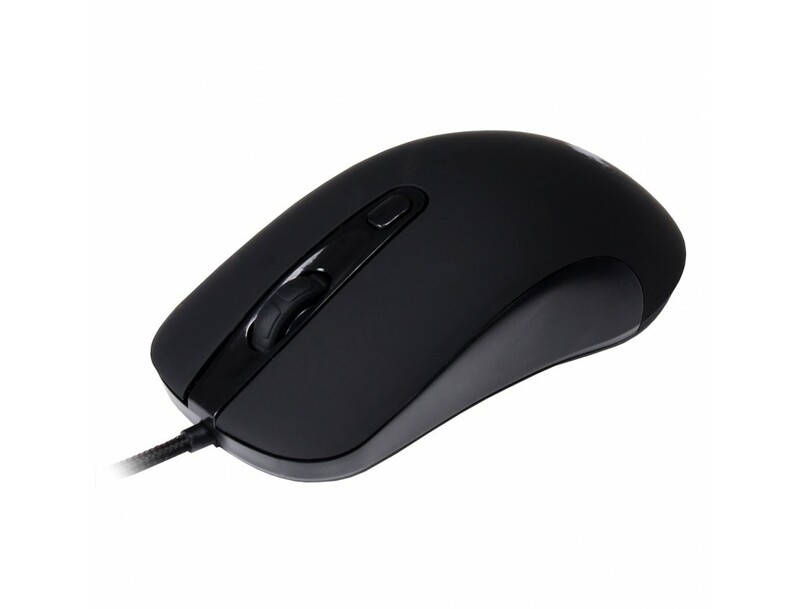 You are able to select between 7 different pre-set dpi resolutions and a 5050 optical sensor is included to pin point accuracy. 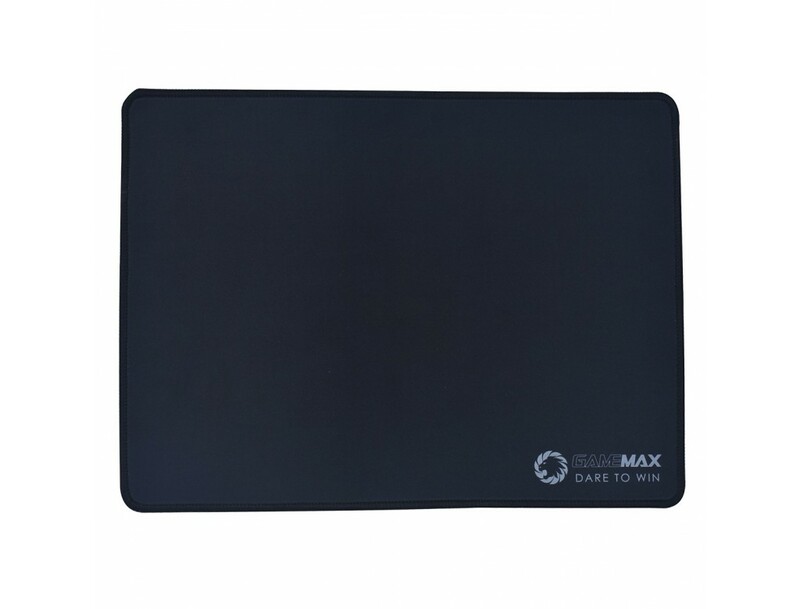 The mouse mat is also lined with a smooth top and rubber grip underneath. 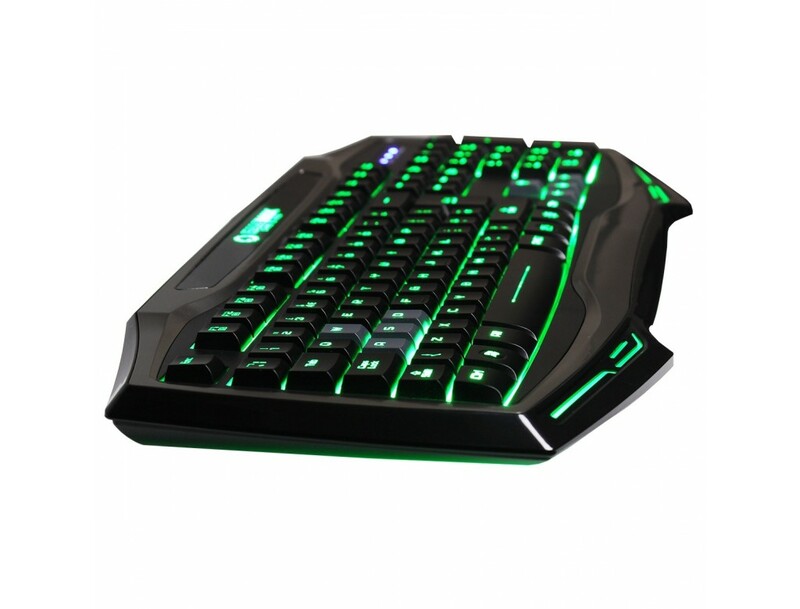 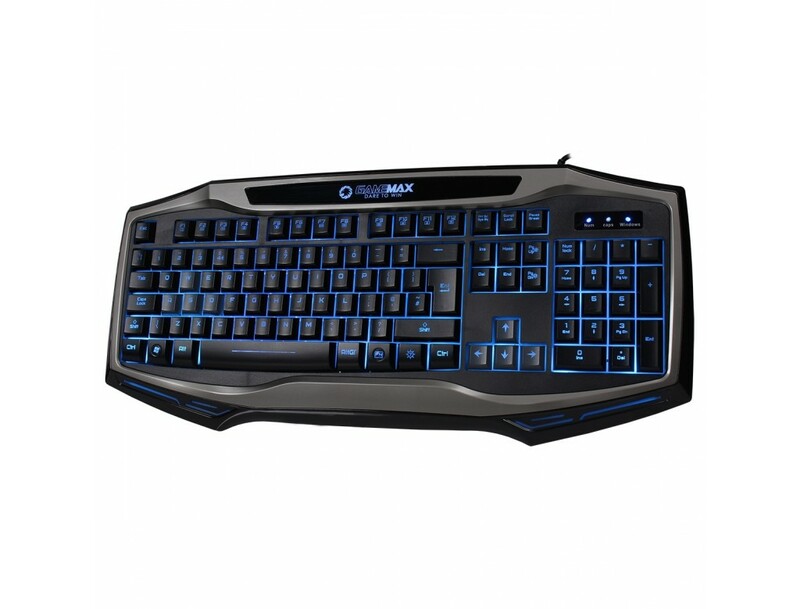 RGB LED Backlight - The keyboard and mouse both have LED backlight with 7 colour modes to choose from, colours include Red, Green, Blue, Cyan, White, Purple & Yellow. 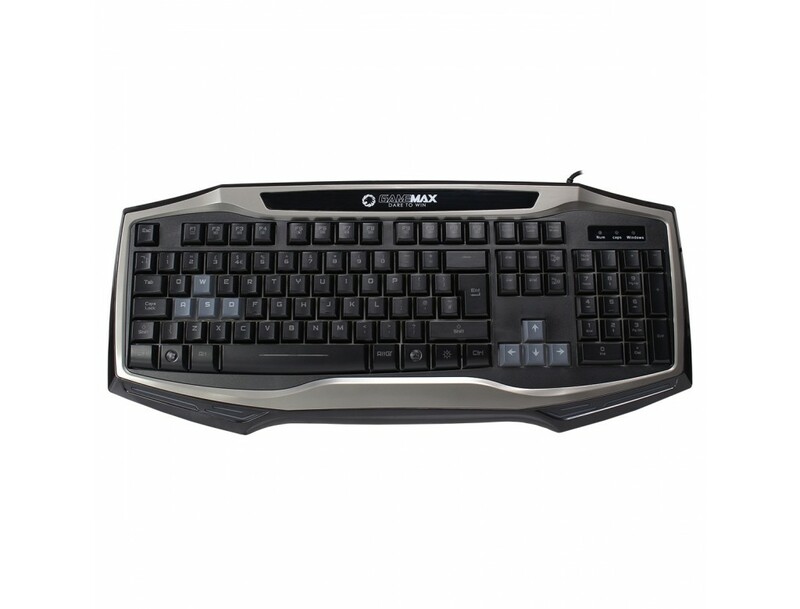 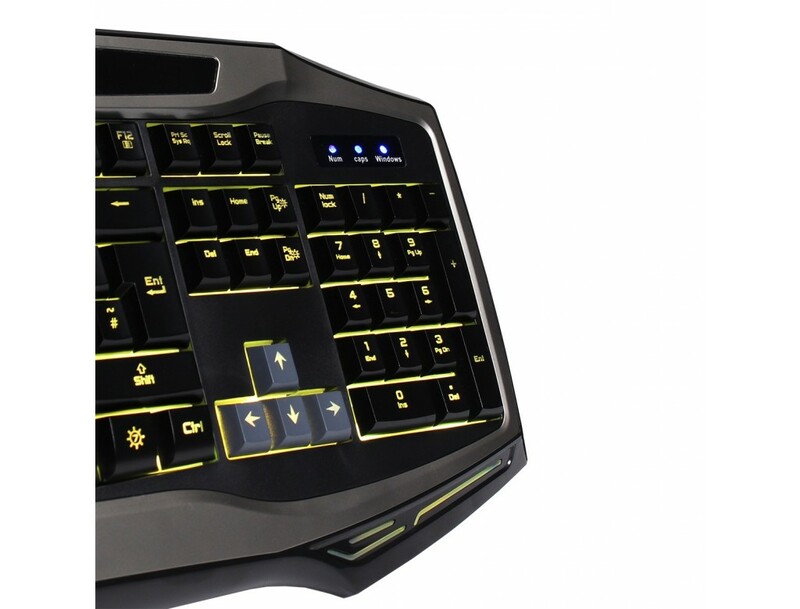 Anti-Ghosting Keys - The Raptor keyboard has 19 anti-ghosting keys (Q, A、Z、W、S、X、E、D、C、B、Space 、↑(UP)、↓(Down)、←(Left)、(Right)→、Tab、Alt-L or V、Ctrl-L or F、Shift-L), you never need to worry about duplicate key strokes and every press will be registered. 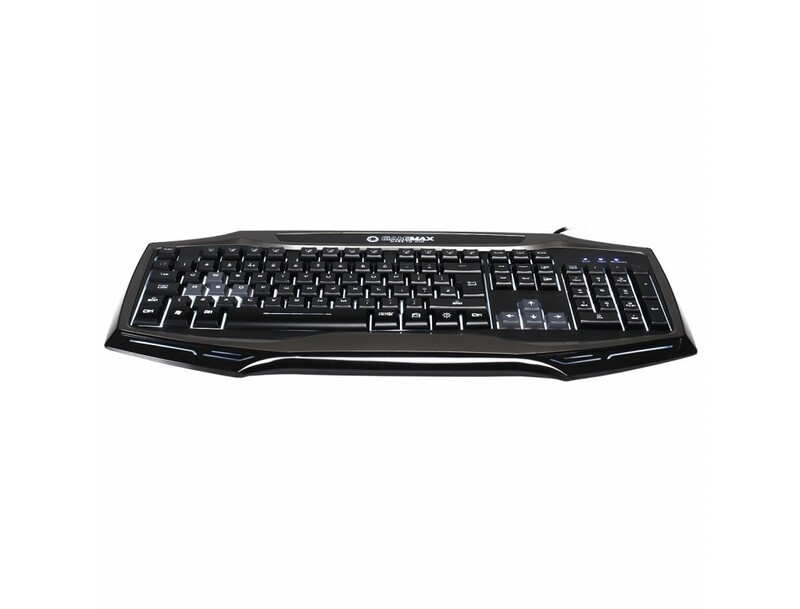 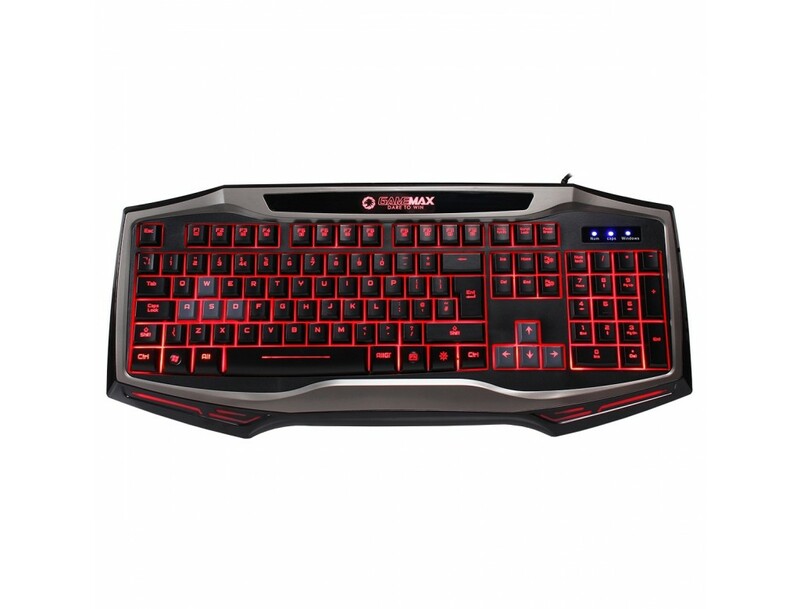 On-The-Fly Adjustable DPI - With 7 selectable dpi resolutions at your fingertips (500/1000/1375 default/1750/2000/2500/2750) increase or decrease to get the right level of accuracy for any type of gaming situation. 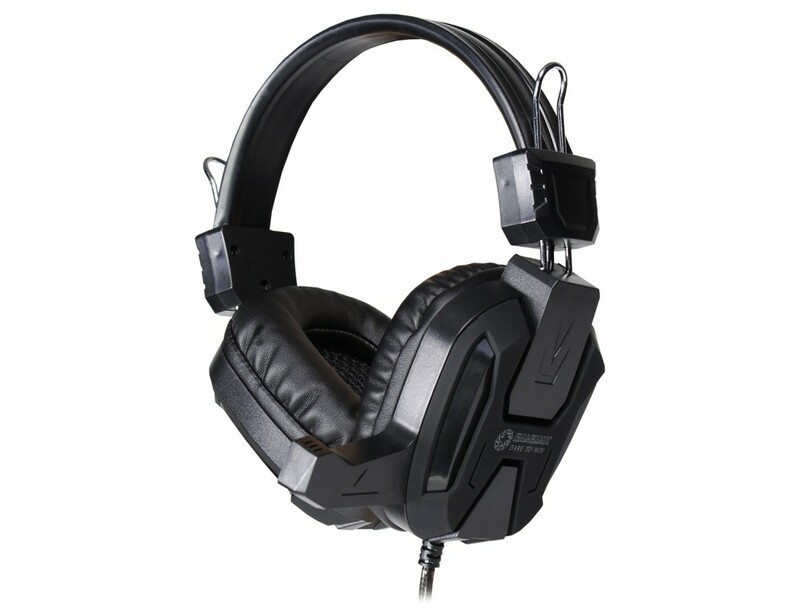 Premium Headset Comfort For Long Gaming - With robust, optimised weight and comfortable ergonomic headband design, the headset is great for those longer gaming sessions. 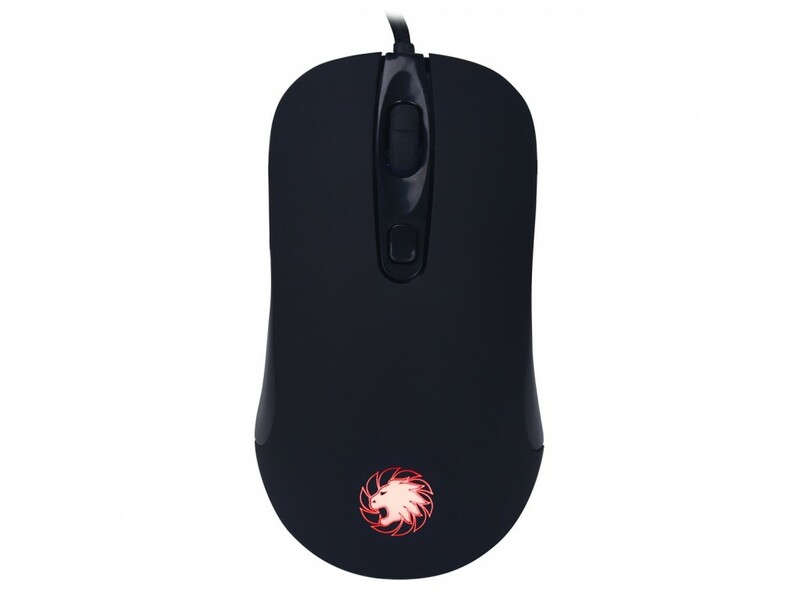 Gaming Mousepad - Made using fabric the Raptor mouse mat has a large surface area and a more precise surface area allows your mouse to be more accurate, consistent and precise. 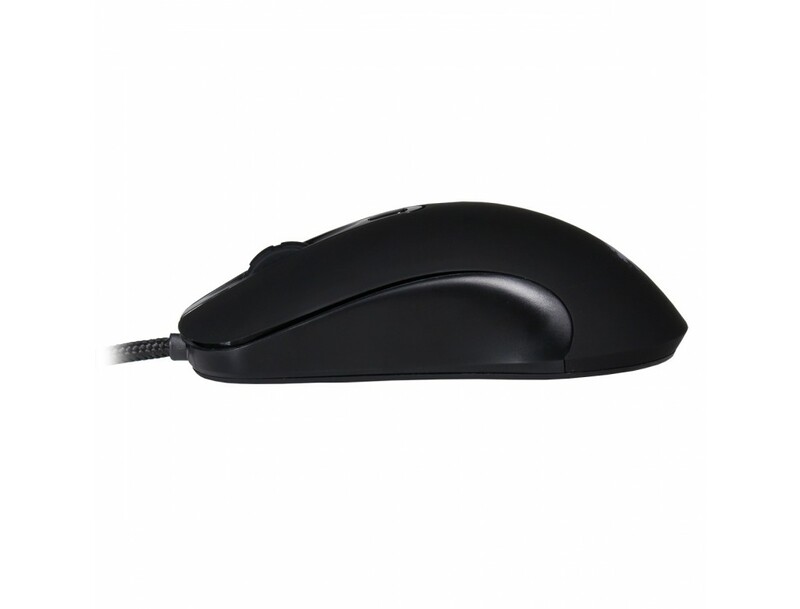 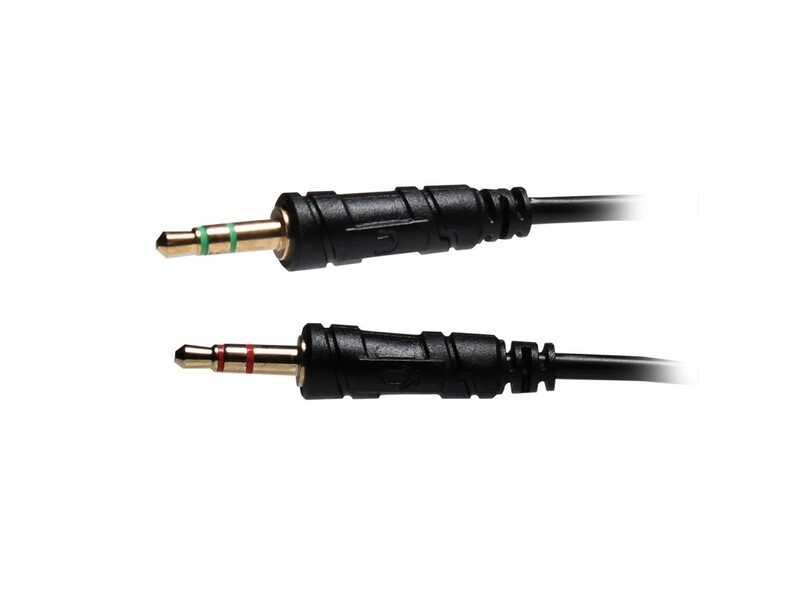 Braided Cable - The keyboard and mouse both come with a braided cable offering excellent durability and will last a lot longer then a standard cable. 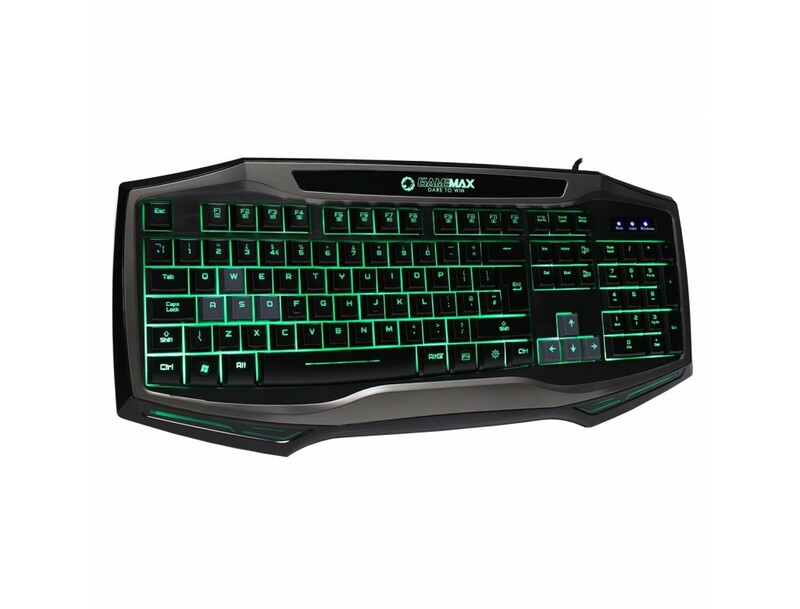 Please Note - The Unit Dimensions and net weight shown are for the keyboard only.